Description: Remediation of damaged and poor asphalt paved parking and drive areas. Phase 2: Contract construction work is complete. 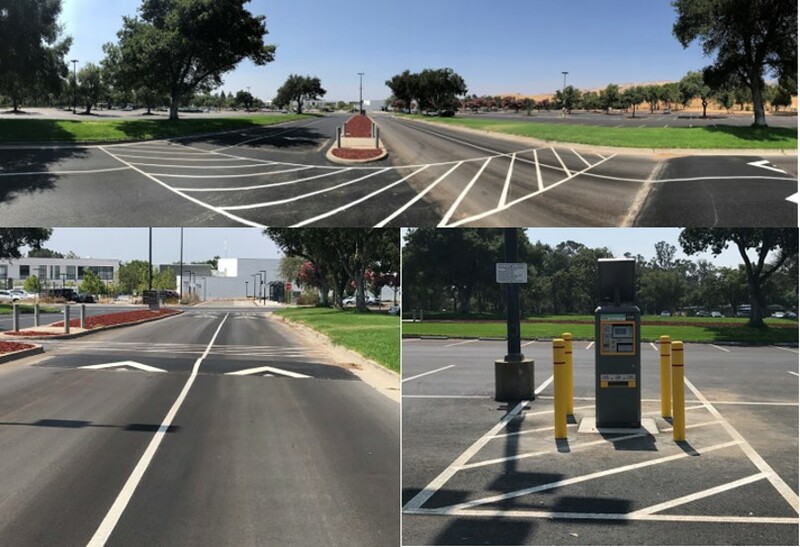 All parking lots are open for Fall 2018. Certain change order work will continue into October 2018.